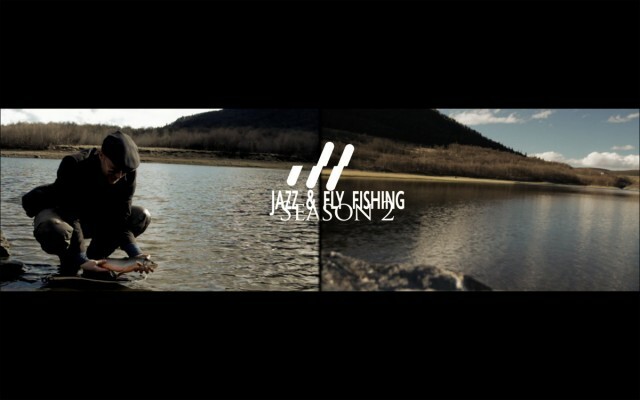 Jazz & Fly Fishing Coming Up: Season 2 Sneak Peek Video! Season 2 Sneak Peek! We excite! Sometime within the next 48 hours, we´re releasing an exclusive sneak peek on our brand new Season 2 material. PS! During the next 24 hours, there will be an article about J&FF in a really cool magazine. We´ll let you know about that, too!